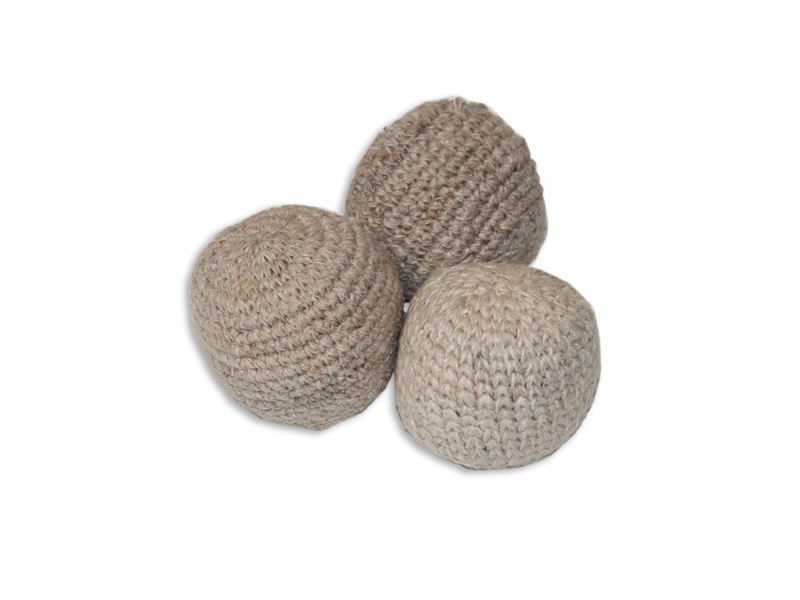 Guatemalan hacky sacks are unmatched in value and come in a variety of colors and styles. Each one is hand-woven with a unique design. Should you have a specific color request use the ‘Additional Comments’ box in checkout and we will do our best to fulfill it. Hemp hack sacks are the ecological way to play. 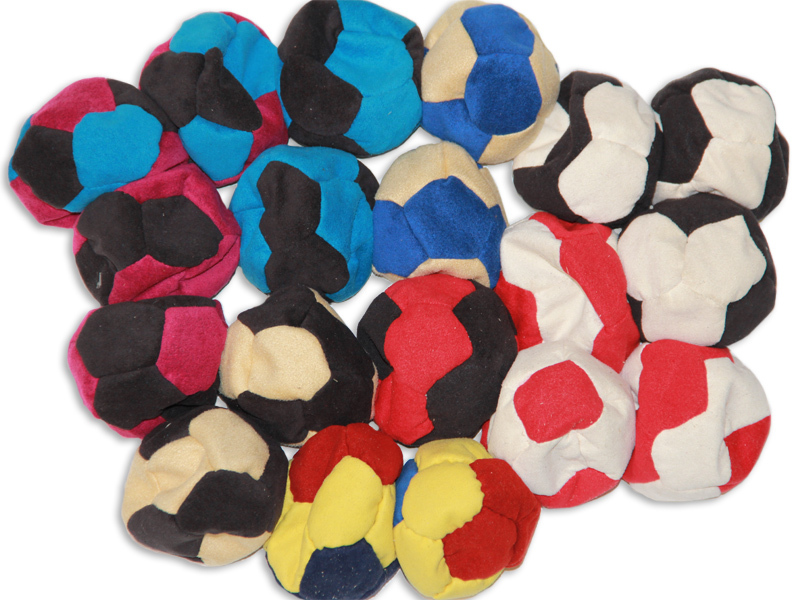 High-quality, sand-filled Suede Hacky Sacks.